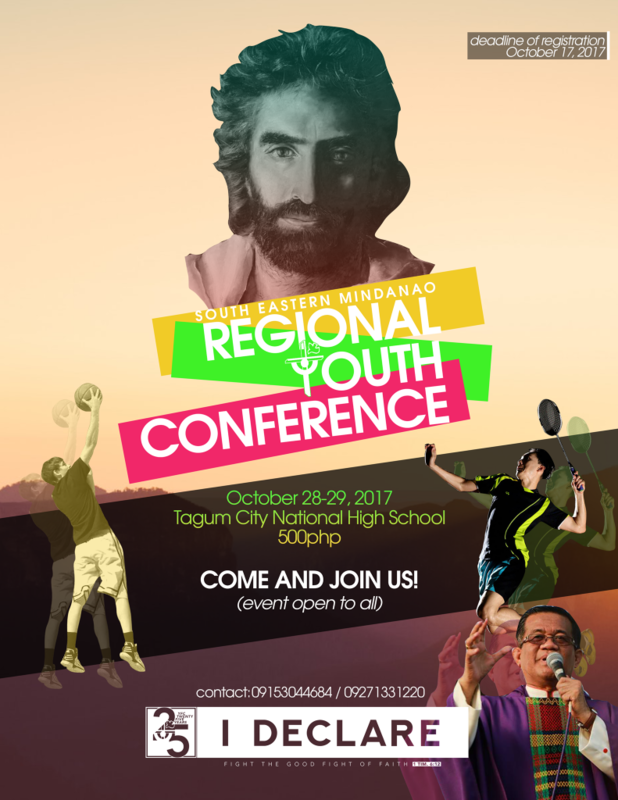 On October 28-29, 2017, 961 Youth for Christ took part in the 20th Regional Youth Conference that was held in Manga Tagum City National Highschool. 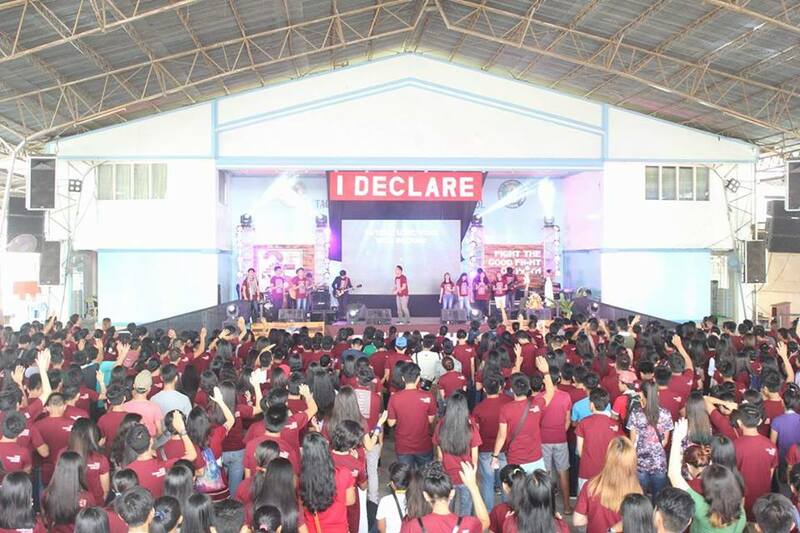 This year’s RYC instilled to the youth the importance of appreciating genuine faith through understanding the basic concepts of the Roman Catholic faith and its church. Various activities such as competitions and workshops were designed to enable the youth to have spontaneous camaraderie and also, an easy grasp of what today’s RYC would like to convey. 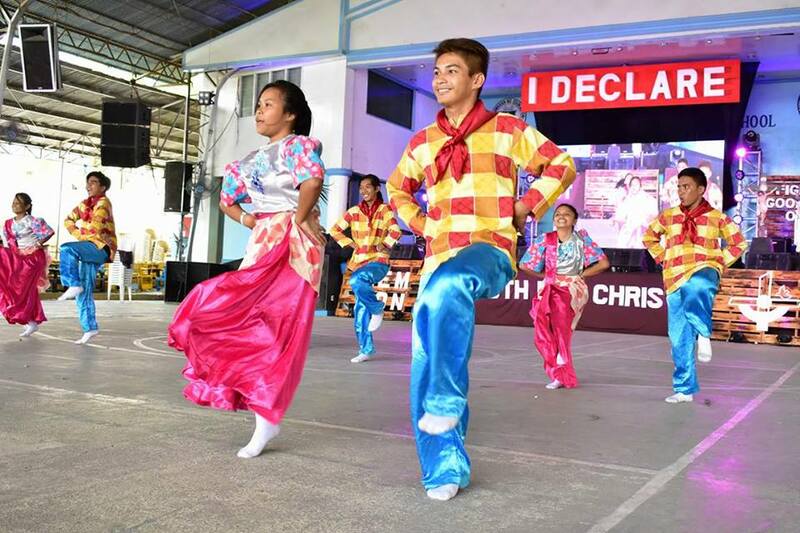 Sports and creative competitions were participated by participants from five different areas of Southeastern Mindanao which are Davao City, Davao del Sur, Davao del Norte, Compostella Valley and Davao Oriental. Ten different workshops were allotted for the youth. 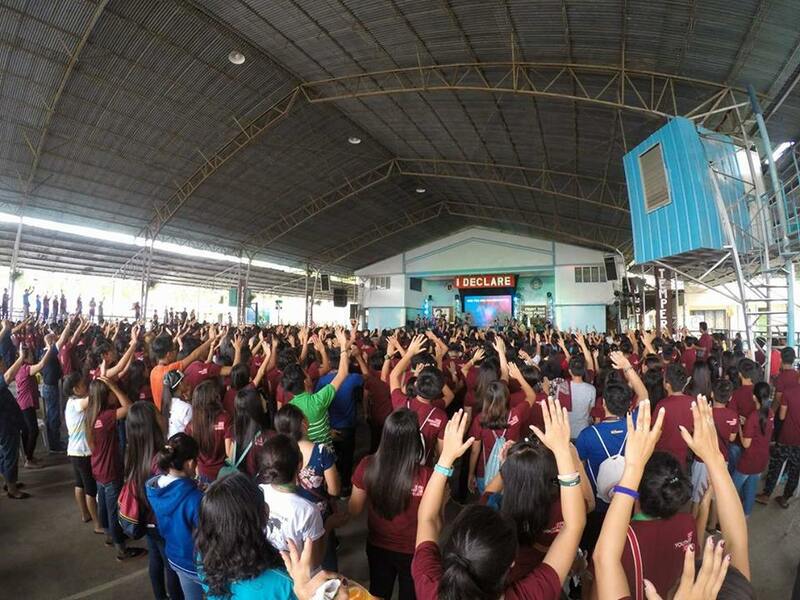 “The 3 Sons and the Sun” workshop was intended to inculcate the importance of being a Filipino Catholic to the youth. The youth that embodies patriotism is also a way of obeying God. The highlight of the two-day conference was the three sessions that supplement the backbone of our faith and how the church approach today’s issues. The first session talked about the four cardinal virtues of the church: prudence, justice, temperance, and fortitude. These are virtues essential for Catholics to be reminded that to know what is good is not enough. However, these virtues should be possessed so that one’s actions should be guided by an appropriate purpose. In connection with the virtues, Fr. Marbendear Morallas became the speaker for the second session. He explained the response of the church toward relevant issues of the society. He discussed the revelation, birth, and life of the church. According to him, the foundation of the church is a way of salvation for the whole world – to be saved from sins. The sources of faith are not just from the bible scripture itself but also with the sacred traditions that were not included in the bible but were passed on from generation to generation. Lastly, the teaching of authorities that were sourced from St. Peter that interprets the faith of the church. 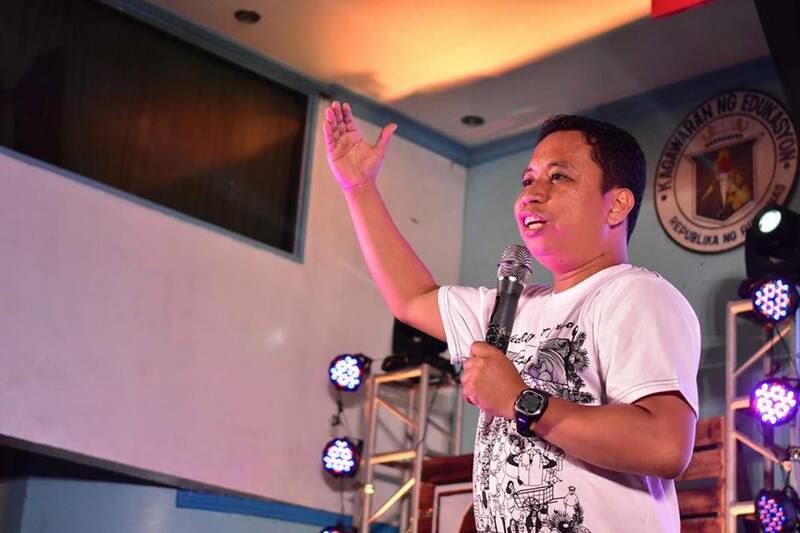 The conference was culminated by a session with Kuya Gerol del Pilar, a YFC Fulltime Pastoral Worker and the Regional Coordinator of Southeastern Mindanao. In his session, he elaborated the story of Timothy. He was a mentee of Paul; Roman Catholic should be a missionary fighter like Timothy. 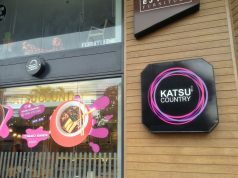 Despite the sufferings he encountered, still, he continued to embrace his mission. With the chosen shares of the session, they have been greatly applauded by the crowd for how they defend their beliefs regardless of the temptation of the worldly lures. Continuous praises and declaration of the thumbmarks are a manifestation that the Roman Catholic Church has defenders who are as passionate as Timothy. 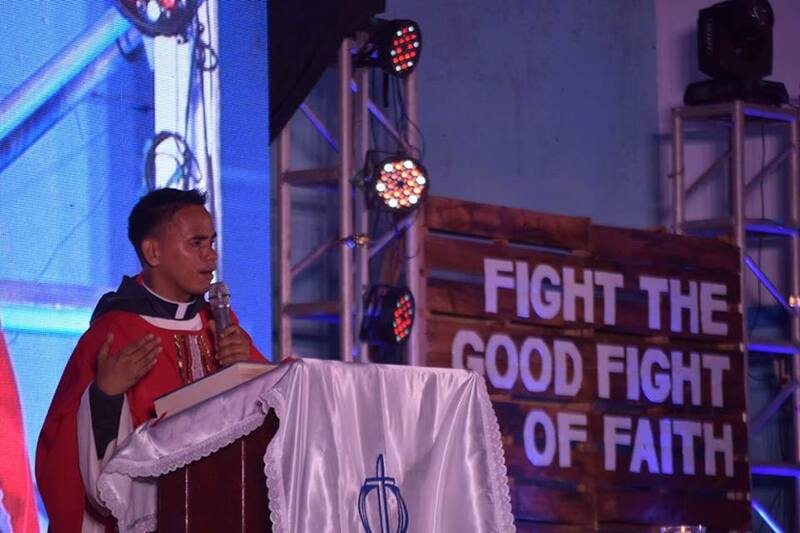 Kuya Dennis Alias, the YFC Provincial Youth Head of Davao City led the praisefest and in his exhortation, he said that the Roman Catholics must not be afraid to declare Christ for it is our mission to fight for the Catholic Church. 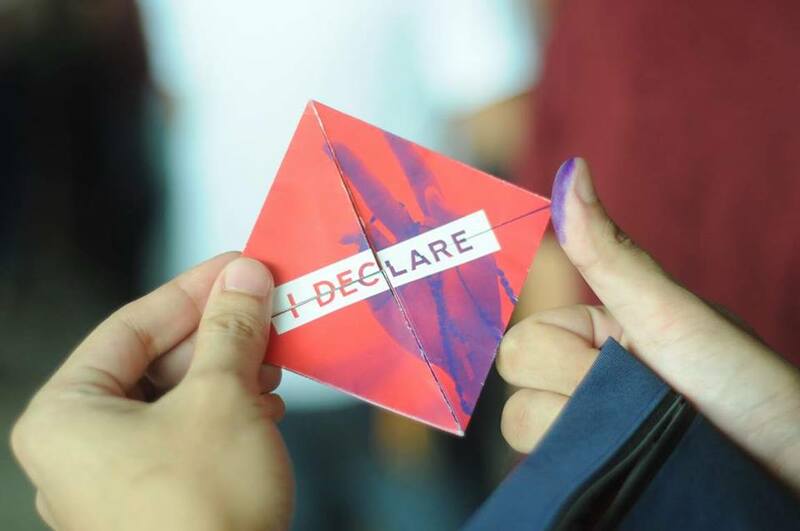 As the delegates went home to their respective provinces, they were asked as a part of the Youth for Christ Community to be the bridge for those Roman Catholics who lost faith and for them to be rekindled once again. 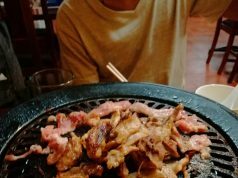 Agribiz Economist in the making and a scholar of Philippines' tax payers. I am enticed by society's fume that made me indulge to scribbling metaphors. Always lusting for wanders and small-talks.